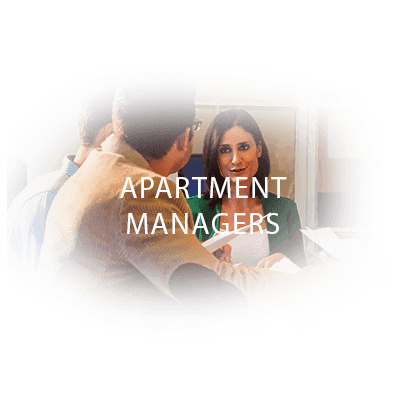 As a Property Manager or owner we work closely with you to take care of all your pest problems. 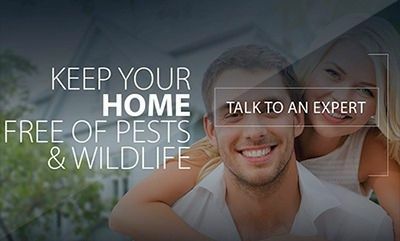 Let us help make your job easier by keeping your property pest and critter free. 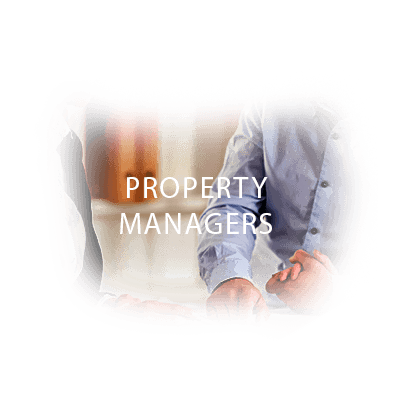 If you own, manage, or represent HOA's, commercial or residential properties we provide you with a comprehensive inspection and are determined to rid you of even the peskiest bugs! It takes special training to inspect properties for structural pest issues. 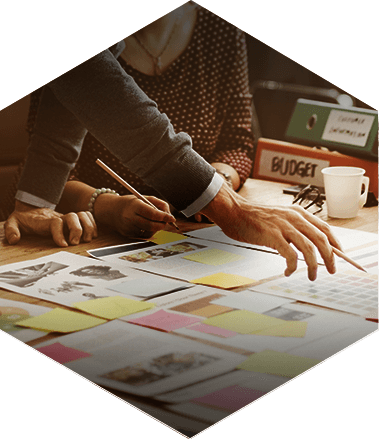 Avoid unnecessarily long wait times from other companies, and schedule a hassle-free WDI/WDO inspection with Bugaboo. 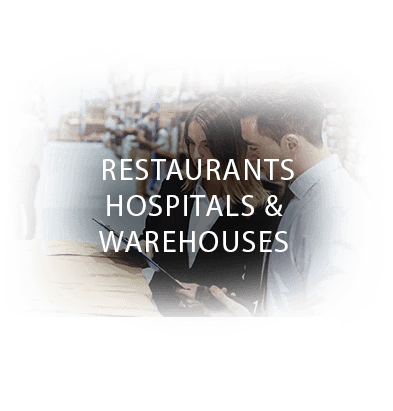 It takes a special training to inspect commerical properties. 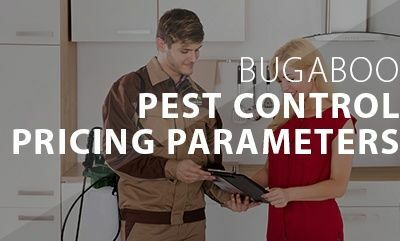 Avoid any unnecessary surprises, call Bugaboo Pest Control to help maintain your environment clean and healthy. 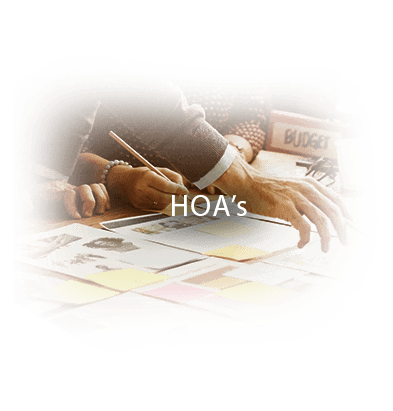 We service many HOA's throughout the Portland Metro area, including Southwest Washington. We provide a comprehensive inspection and are determined to rid you of even the peskiest bugs! 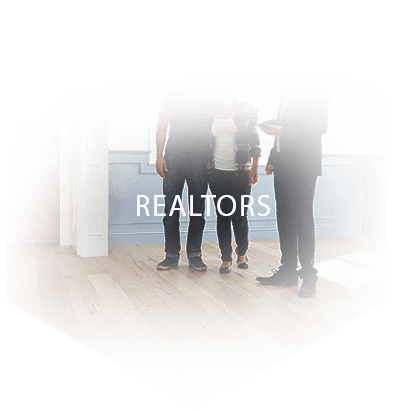 If you own, manage, or represent HOA's, commercial or residential properties, please contact us today for a free phone consultation. Bugaboo Pest services many, many HOA's throughout the Portland Metro area and Southwest Washington. 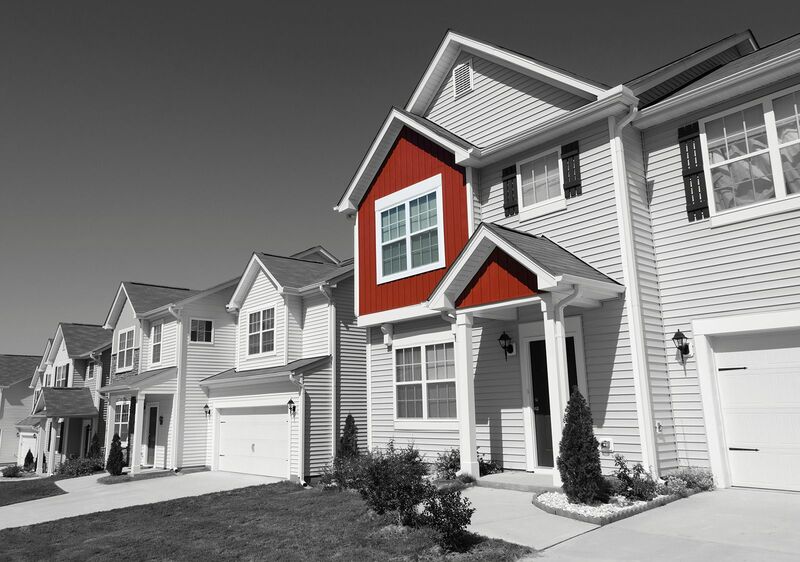 We offer many types exterior services to keep pests inside to a minimum. Your pest control is handled professionally and discreetly so that the flow of your buildings are not disrupted. We offer scheduling options that fit around your busy schedule. We have a Variety of payment options. We respect your buildings and the people who live and work in them. We work efficiently to be in and out without getting in your way. Since we are full-service we can take care of any pest or wildlife control issues. We’ve been a professional pest control company since 1984 with extensive experience in treating all pest problems. We’re a full-service wildlife and pest control company. We respect you, your buildings, and the people who occupy or use them. We listen carefully and address all customer concerns. Guaranteed performance! ...not satisfied, will re-treat at no charge. We’re conscientious and proactive. It is our practice to constantly inspect for problems. For example moisture problems. These issues can cause structural damage or mold growth over time. Our inspections can alert you to problems before they become too expensive to fix. from coming into your property or apartment building? We tailor regular service agreements to suit your individual needs. Call today for your free written proposal!